PayPal is one of the largest online payment networks with over a hundred million registered users globally. Acquired in 2002 by eBay, PayPal has benefited from the online marketplace’s high volume and brand recognition in the US. In 2012, the company moved beyond the online space with cards issued to selected account holders. The company offers a variety of services that help merchants develop their own online marketplace, providing additional incentives to use their payment platform. 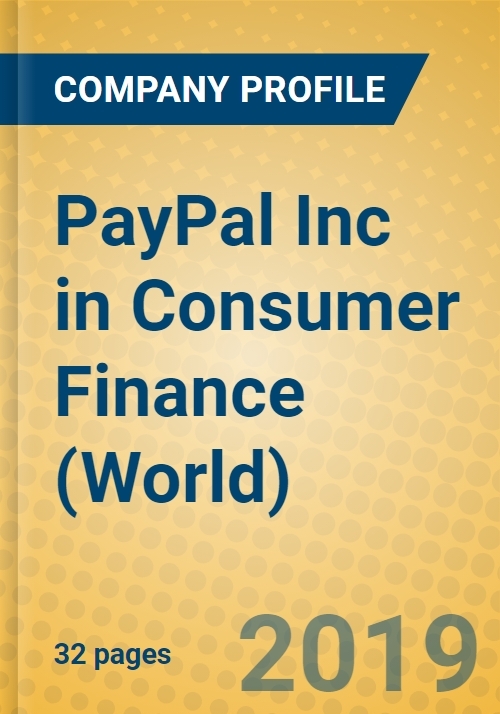 Euromonitor International’s PayPal Inc in Consumer Finance (World) Company Profile offers detailed strategic analysis of the company’s business, examining its performance in the Consumer Finance industry. The report examines company shares by region and sector, product developments, market and distribution strategies, challenges from the competition and future prospects. Use it to understand opportunities and threats facing the business and the factors driving success. Product coverage: Consumer Lending, Financial Cards and Payments.